North Kerry College of Further Education offers a wide variety of courses from Childcare, Hairdressing, Business, Nursing etc. Our College offers QQI awards in Level 4 ,5 & 6 to help students to progress in their education. Online Applications for 2019/20 PLC Courses are now being accepted. 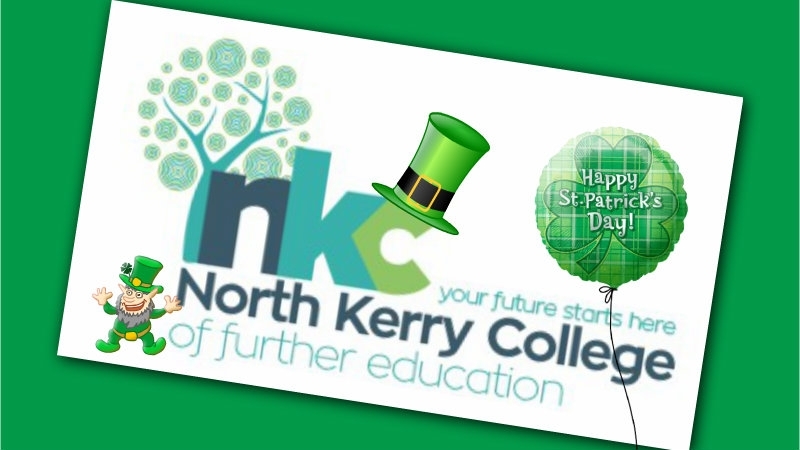 Welcome to North Kerry College of Further Education, we are one of the leading Colleges of Further Education in the Munster area and service both North Kerry , West Limerick and beyond. North Kerry College has been providing a wide variety of Post Leaving Cert Courses since 2004. The College is also a provider for VTOS for those wishing to return to education. Our Programmes are aimed at improving the employment prospects of learners and in providing progression route to future education such as Institute of Technology Tralee and Limerick Institute of Technology. North Kerry College of Further Education will be moving this year to a new modern building located at the edge of Listowel Town. This campus offers modern classrooms, ICT rooms, car parking and canteen area creating that college atmosphere.